Stein cursived hers on her ceiling for Alice. Which image or phrase would you cursive across a ceiling for a lover? Write your way to some phrases worthy of such treatment. Use the photograph of the rose to write out your associations. What does a rose represent to you? (Make your own list of women or associations to get started, ie., Janis Joplin, Bette Midler in her role as Joplin, Georgia O’Keeffe’s flowers). Read this definition of ekphrastic poetry at The Poetry Foundation and browse the links for examples of other poems based on a work of art or statue. Choose a work of art in your home and write from “inside” the artwork. Describe it, enter the scene, inhabit some aspect or figure or object depicted in the painting. Which image or object (if the rose might be associated with the feminine) would you choose to associate with such equal resonance for the masculine? Jay DeFeo changed the name of her painting a number of times; White Rose, Deathrose, and The Rose were names assigned to the painting at different times. 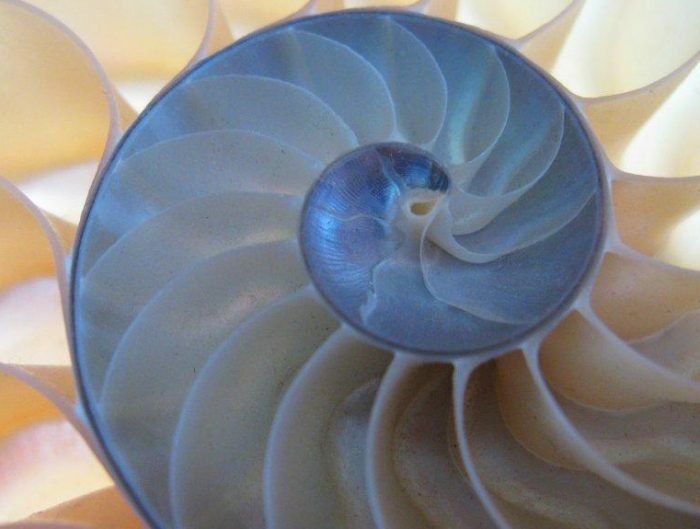 Choose a core image in one of your poems. If you were a painter depicting that core image, which three names might you give the image? Choose your own flower and write from inside the flower. Write for twenty minutes without stopping to edit or censor yourself. Share with us below in comments a portion of your writing or any reflections on your process. Photos by Robyn Beattie. 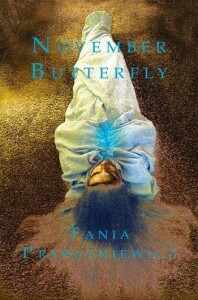 Cover Design of November Butterfly by Don Mitchell, Saddle Road Press.